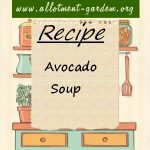 Recipes using avocados in the ingredients. 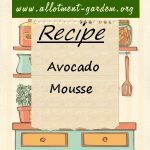 Recipe for Avocado Mousse. A party treat, great on the buffet table with bread sticks, tortilla chips and fancy crisps.